The High Court has cleared the way for a man living in County Clare to be extradited to the Czech Republic after spending some seven years on the run. 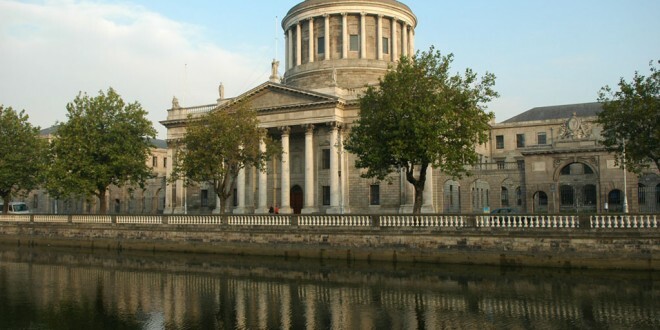 In 2009, the Supreme Court ruled Marek Ster, who has been living in Ireland form some time, should be surrendered to his native Czech Republic. However, he was never extradited as he went on the run after the court made its ruling. Mr Ster, who suffers from a number of health problems is wanted by the authorities in the Czech Republic where he is due to serve a four and a half years prison term, following his conviction for committing gross bodily harm and theft in 2002.He was both convicted and sentenced by a Czech Court in his absence. He was arrested in Ireland, on foot of a European Arrest Warrant, in November 2006. He opposed the application to extradite him, on grounds including that he feared for his and his family’s life and safety because he was under threat from members of the Russian mafia. This was why he and his family had fled the Czech Republic. The authorities in the Czech Republic rejected his claims, and told the Irish Court Mr Ster left because of the criminal prosecution that resulted in his conviction. In 2008 the High Court ruled that he should be surrendered to his native country. 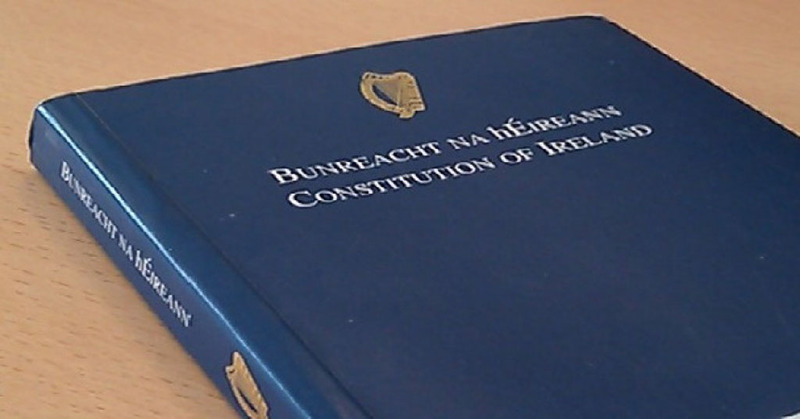 He appealed that decision, which was dismissed by the Irish Supreme Court. Mr Ster, who had been on bail, was not present when the Supreme Court delivered its decision. The court issued a bench warrant ordering his arrest. At the High Court on Wednesday, Mr Justice Bernard Barton was told Mr Ster was arrested by gardaí earlier this week and had been held at Dublin’s Cloverhill Prison. When the judge asked where Mr Ster had been for the last number of years since the Supreme Court dismissed his appeal the Judge was informed it appeared Mr Ster “had been living in County Clare”. Mr Ster was arrested by gardaí near his home outside Ennis, before being processed at Killaloe Garda Station. Counsel for Mr Ster, Kieran Kelly Bl, said it was accepted that after losing his appeal Mr Ster had changed his name by deed poll to Martin Balog. Counsel added that Mr Ster’s medical condition had changed since the extradition request had been adjudicated on. In 2009 he suffered a stroke, and he had also been diagnosed with Multiple Sclerosis. Counsel said while Mr Ster had been able to come to court on Wednesday on crutches, on other days he required the use of a wheelchair. Counsel said that his client was seeking a stay on his surrender on medical grounds. Counsel sought an adjournment to October so Mr Ster’s lawyers could produce additional medical evidence supporting his application. Lawyers for the State argued that there were no grounds put before the court that would merit the postponement of Mr Ster’s surrender. Mr Justice Barton refused to place any further stay on Mr Ster’s extradition. The Judge said that nothing had been put before the court that would merit postponing Ster’s surrender to the Czech Republic. The courts ruling clears the way for Mr Ster’s extradition to take place in the coming days.